For the manufacturers of presses for instance, the Schmersal Group offers two-hand controls featuring an ergonomic operation, which more importantly can be supplied equipped with all desired control elements, i.e. ready-to-connect and use. 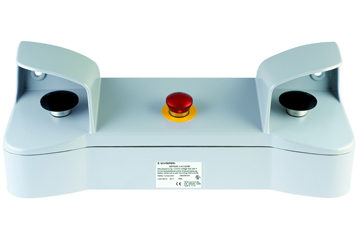 The operator can choose between different enclosure forms, high-performance plastic or diecast aluminium. 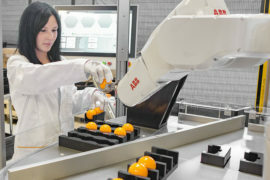 The programme also includes, amongst other things, a series of operating panels enabling an ergonomic operation when performing sedentary jobs. The enclosures are equipped with in-house manufactured operating elements. As a default, mushroom buttons with short operating strokes requiring only minimal effort are used for triggering the safety-related function. Alternatively, non-contact sensor buttons are also available. For special applications – mushroom buttons in the traditional version. 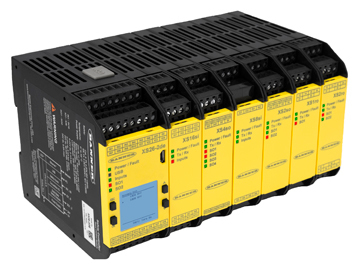 All series meet the requirements of the harmonised standards, in particular the EN 547 “Safety of Machinery – Two-hand controls”. 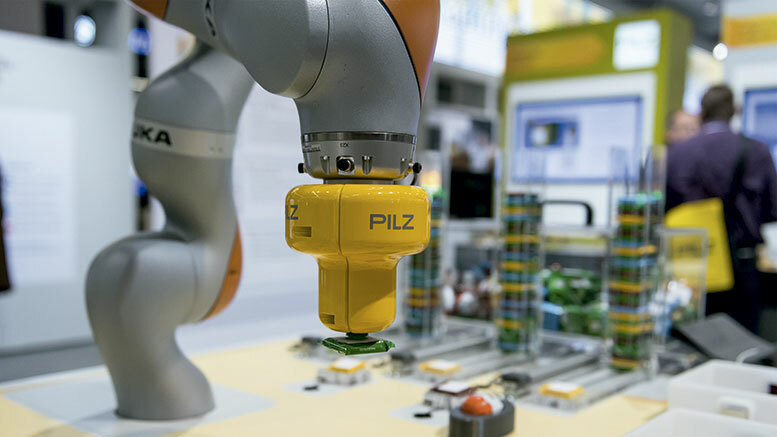 Additionally the controls can be equipped with up to eight additional operating elements. Here, the user can choose from a large programme of high-grade command and control devices. This also applies to the panel stands, which are available in different variants and even a mobile version. 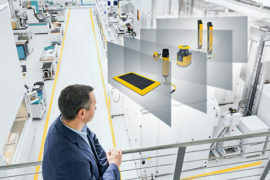 If desired, Schmersal will equip the two-hand controls in the factory with the desired control elements or safety-monitoring modules, which can also be integrated into the controls. 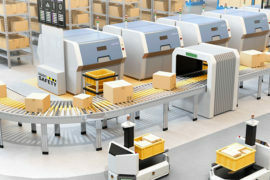 In this way, all the manufacturer or user has to do, is to connect the supplied operating unit to the machine. 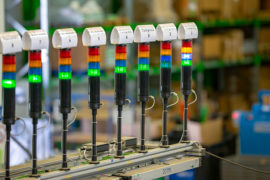 For these kind of tasks, Schmersal has set up an individual assembly department at the Wuppertal factory, where all kinds of safety switchgear are assembled and equipped with individual connecting cables or integrated into preassembled modules.